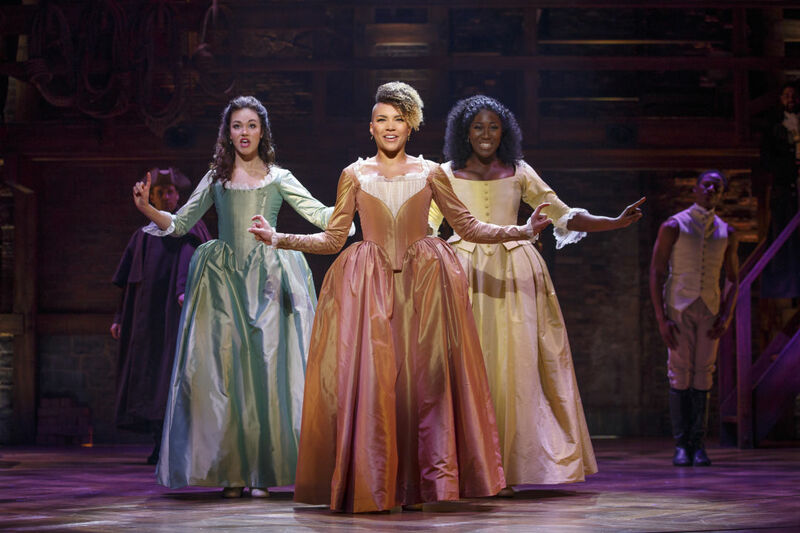 Your $10 ticket to see the Schuyler sisters may only be a few clicks away. Hamilton is here, and its reputation certainly precedes it. 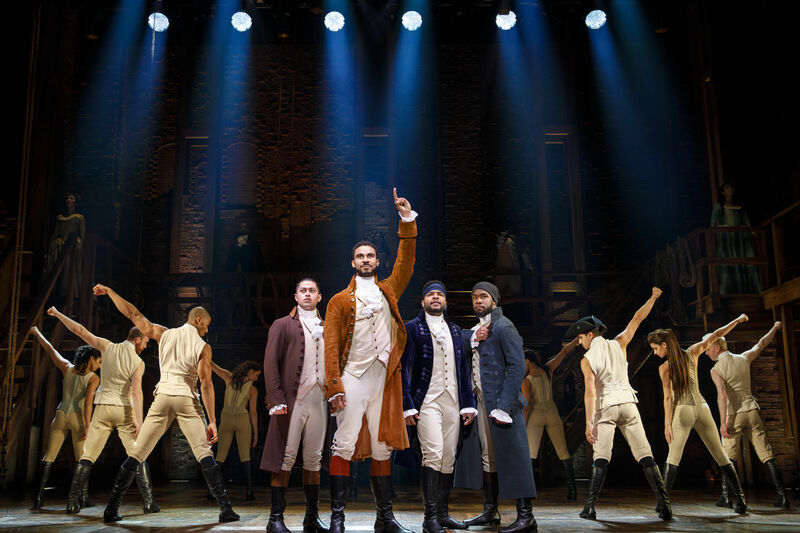 Aftermarket ticket prices for Lin-Manuel Miranda's breakout hip-hop musical have skyrocketed to almost quadruple-digit prices. Even cheap (and potentially fake) tickets will put you out a couple hundred. 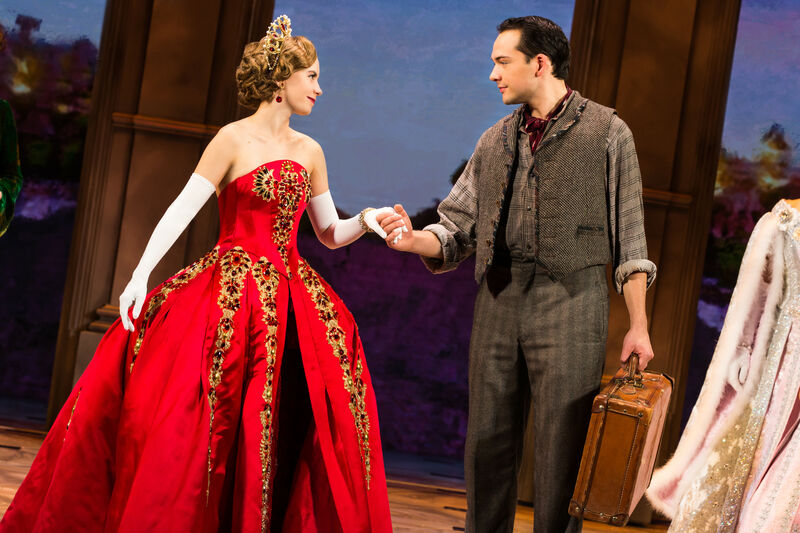 Thankfully, perhaps after realizing a crowd of exclusively one-percenters might not jibe with a musical about a "young, scrappy, and hungry" immigrant making his way in America, the show has devised a lottery system to divvy up prime seats for less than the price of a movie ticket. 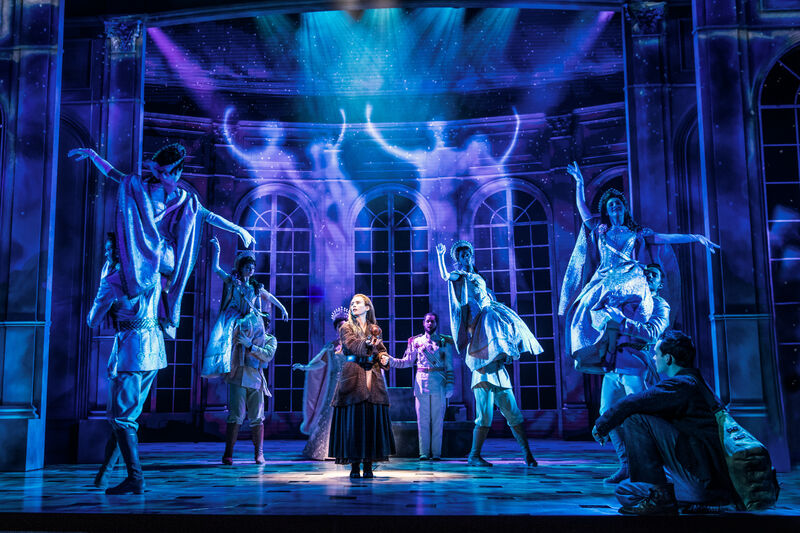 Basically, it ensures anyone who wants to see the musical will have their shot. Here's how it works: For each show, 32 orchestra tickets will be released to randomly-selected lottery winners for a nominal $10 per-ticket fee. Download the Hamilton app or go to this site to enter the lottery up to two days prior to a performance date. If selected, you'll be notified by 11 a.m. the day before the performance and allowed to purchase up to two tickets. 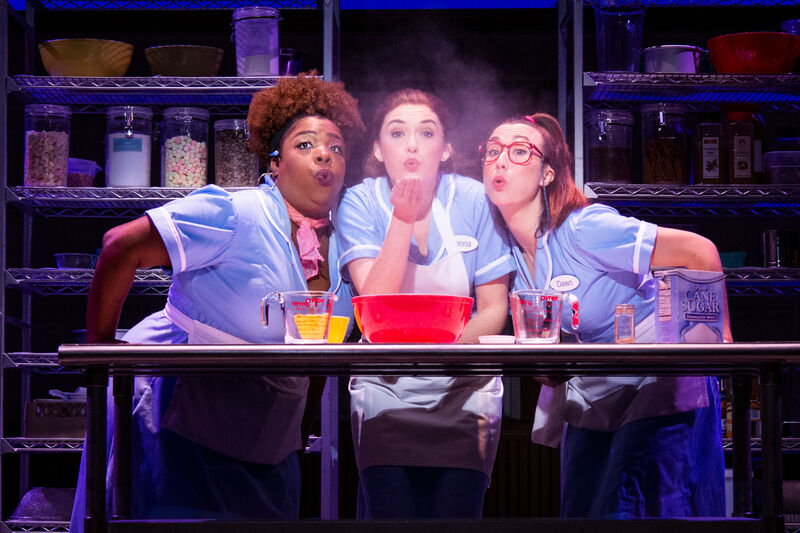 Your tickets will then be waiting for you at the Hobby Center box office, and all you have to do is bask in the verbose, kinetic joy of "the story of America then, as told by America now." Oh, and while you're waiting for your lucky day, feel free to read up on the Houston family who saw Hamilton before pretty much all of us and our interview with Dorcas Leung, the only Houston native performing in the cast. Stay tuned for our forthcoming review—we'll say upfront it's as spectacular as everyone says. Thru May 20. Hobby Center for the Performing Arts, 800 Bagby St. 800-900-6560. More info and tickets at houston.broadway.com.